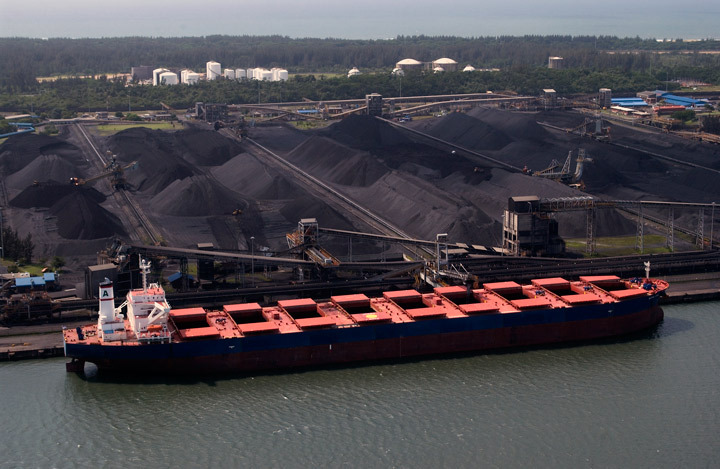 Turkey’s thermal coal imports in 2018 fell 4.55 to 31.5 million mt, data from the Turkish Statistical Institute showed Monday. That was after imports in December of 2.77 million mt, little changed month on month but down 23% year on year. Colombia grew its share of Turkish imports, with volume up 7% to of 18.2 million mt. In December alone, Colombia shipped 1.67 million mt, unchanged from November but down 16% year on year. Colombia’s gains were felt by Russia, which exports to Turkey fell 16% to 11.2 million mt. Russia exported 921,896 mt in December, up 32% month on month, but down 22% year on year. South Africa also reduced its export volume to Turkey in 2018, by 28% to 1.6 million mt. The December volume from South Africa was down 50% on the month and the year to 175,706 mt. The average S&P Global Platts CIF Turkey 6,000 kcal/kg NAR, 90-day price in 2018 was $98.50/mt, a rise of $8.40/mt on 2017.